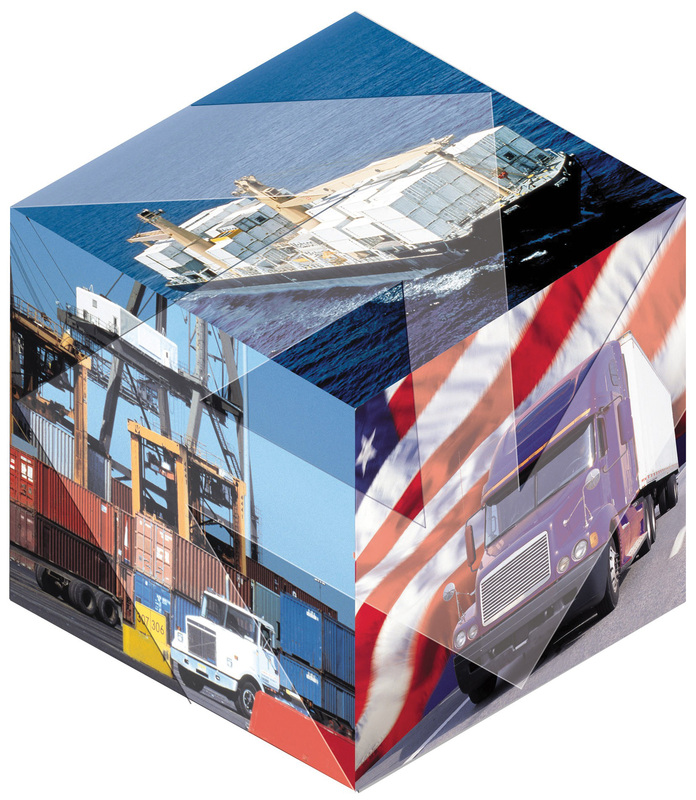 Honolulu Freight is a multi-modal freight forwarder. We provide ocean transport and offer pickup and delivery of dry freight from anywhere in the United States to and from the Hawaiian Islands. We provide partial and full container load services, and offer short-term warehousing. In addition, we offer refrigerated pick and delivery from the U.S. West Coast port areas to Hawaii.